← Next Ladder Meeting – August 9th: Organs! However, Ladder meetings aren’t just about packing useful information about health, medicine and healthcare careers into our young scholars’ brains. We provide opportunities for Ladder scholars to develop their critical thinking and communication skills, to share their stories and perspectives, and to build connections with their peers, elders and those younger than they. 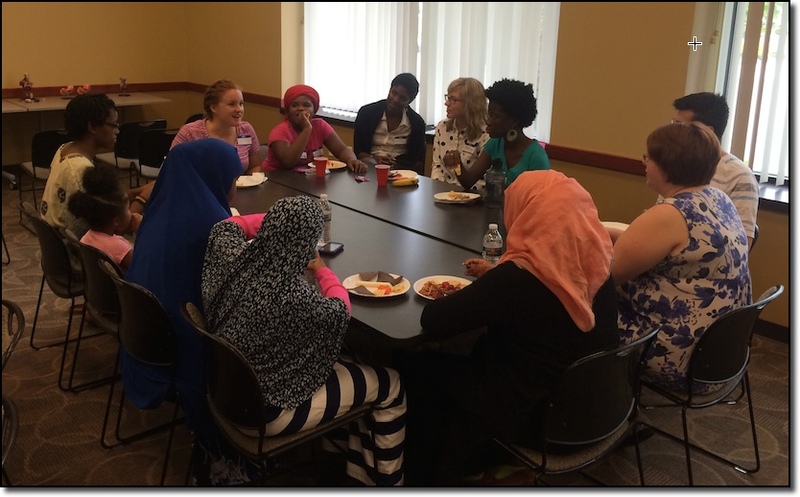 One of the first activities scholars participate in at each meeting is sitting down for lunch in small groups, introducing themselves to each other, and sharing how others’ words of wisdom may be relevant to them. …and using models and simple medical diagnostic tools and procedures. 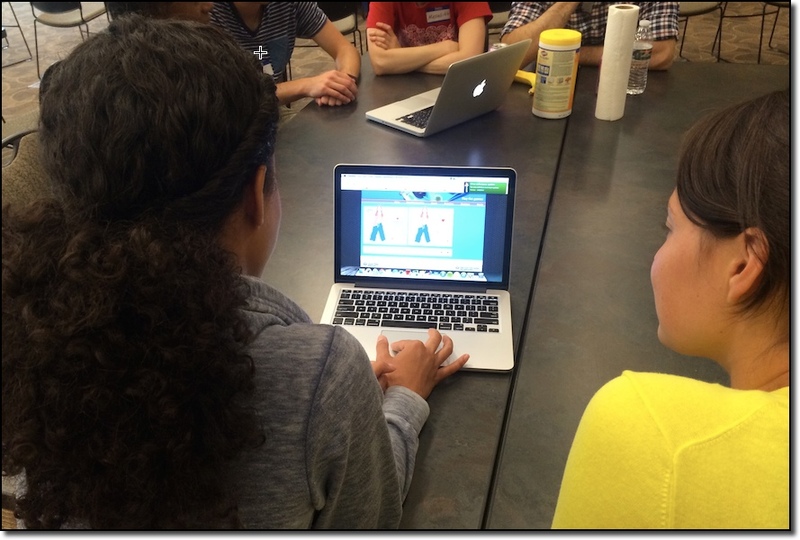 The Ladder teaches scholars to spend time (at least 30 mins!) every day reading (something besides their homework), to develop and pursue academic goals, and to respect themselves and each other. Tell the young scholars in your life, family, school, class, neighborhood about The Ladder – where they can not only dream, but be supported and challenged to pursue those dreams with resources and mentors from their own neighborhoods, the University of Minnesota, and physicians and residents from North Memorial Family Medicine Residency Program. 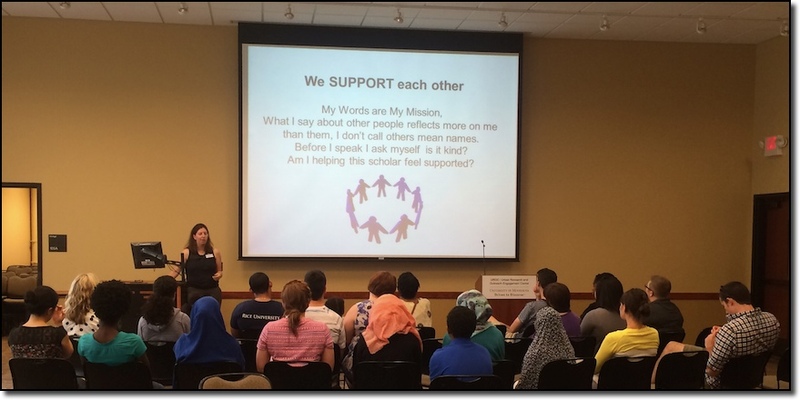 The next meeting of the Ladder is Saturday, September 13th (always the second Saturday of the month) at 12:30pm and open to scholars, parents and supporters agers 9 and older. There’s always learning AND fun – plus free lunch! The Ladder meets at the UROC building (2001 Plymouth Ave N) in North Minneapolis. 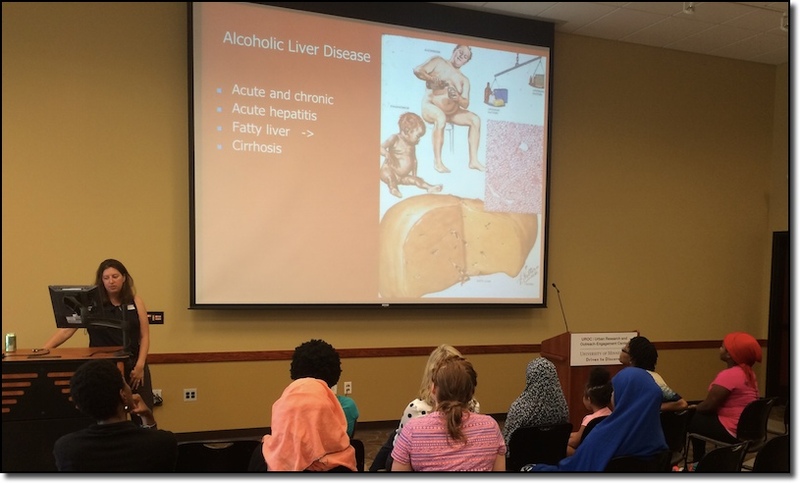 This entry was posted in meeting recaps and tagged medical careers, medical mentorship, mentorship, North Minneapolis, organ systems, organs, youth. Bookmark the permalink. 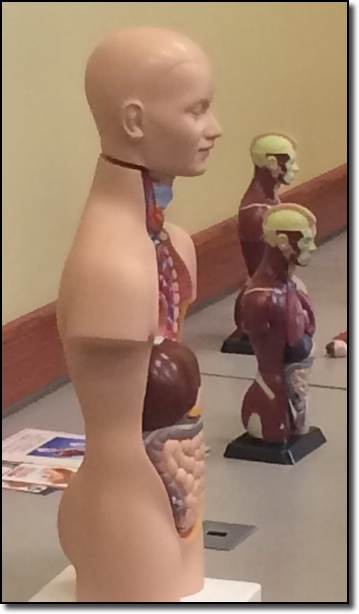 1 Response to August Meeting Recap: Organs!